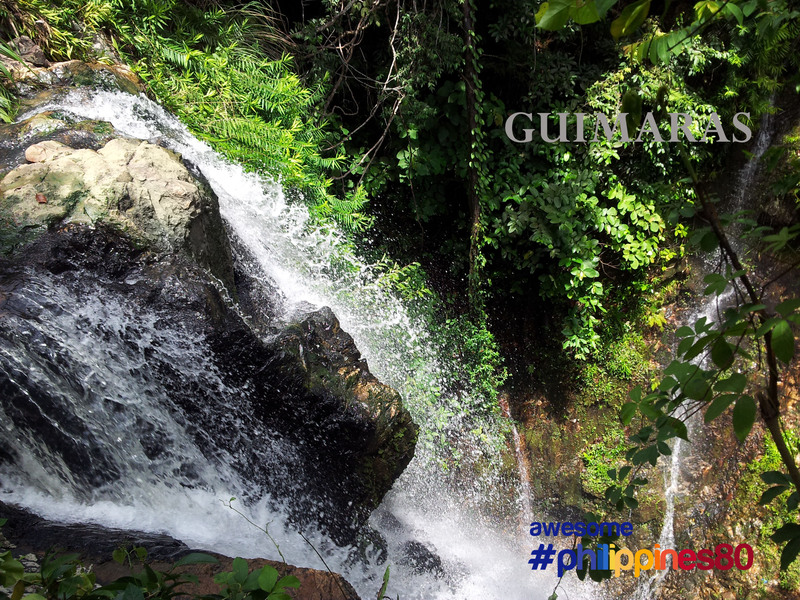 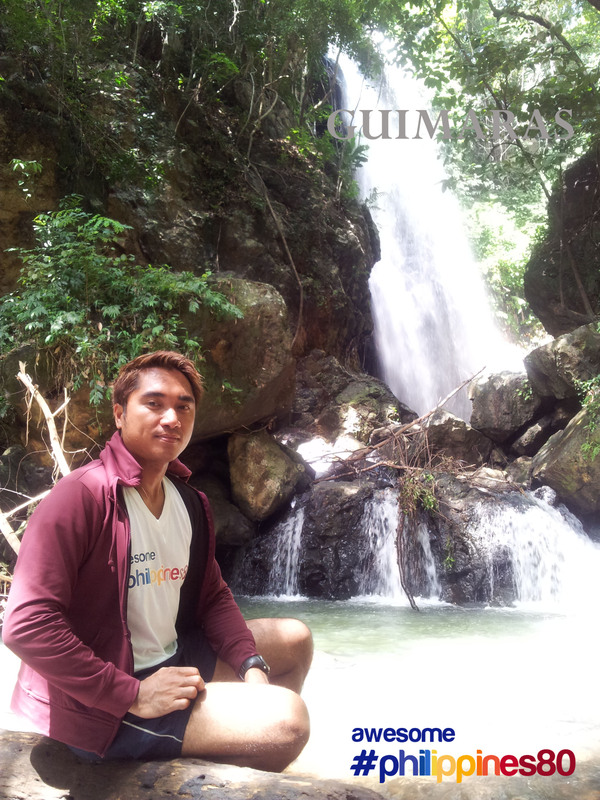 This is my favorite waterfalls as of yet – Sadsad Falls in Guimaras. 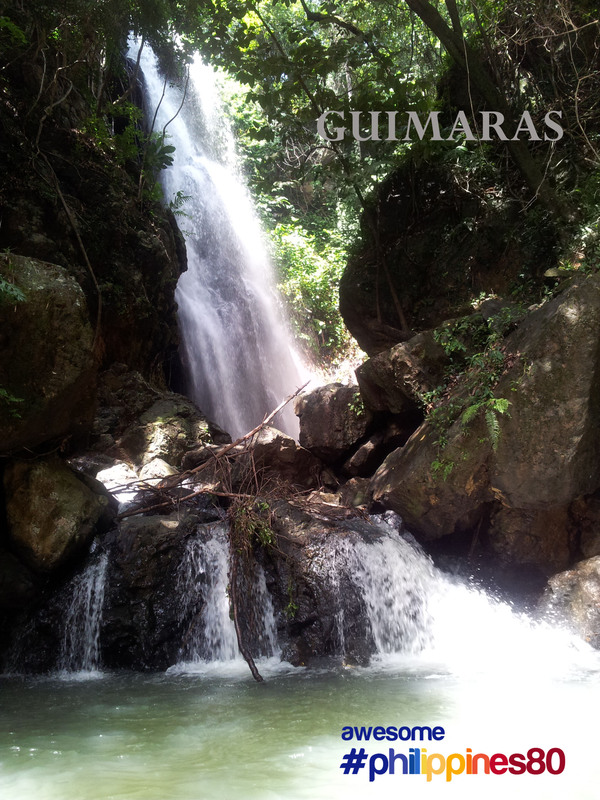 From atop the cliff where the source is, water is shallow and thin. 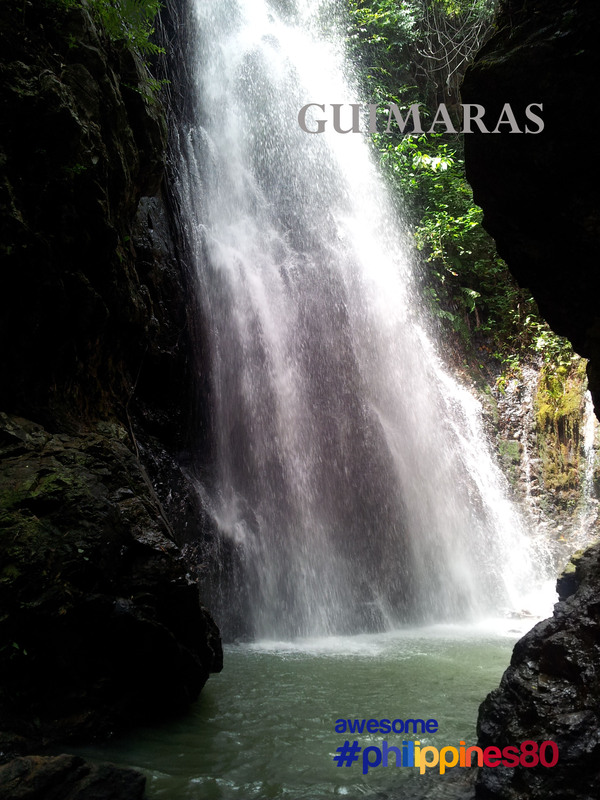 The source of water in this falls comes from the rocks – the waters gently burst out of the rocks forming the water falls. 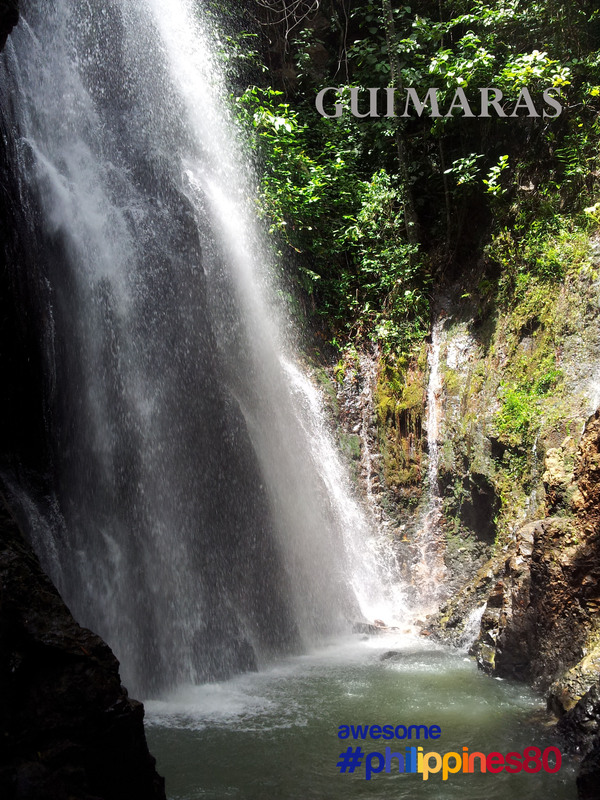 Unlike other waterfalls, its bursting water is not roaring and voluminous. 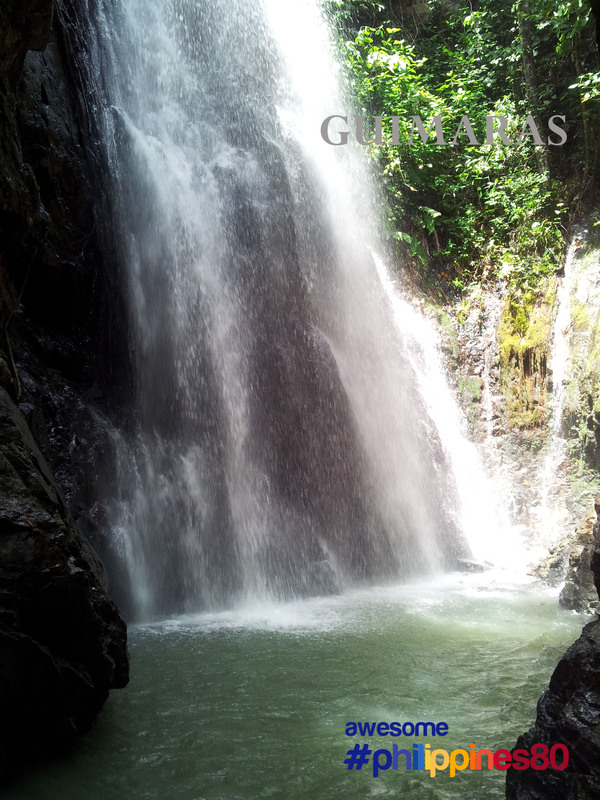 Rather, water comes out gently, fine and like a bathroom shower.